And we want to tell you another news from Ubisoft company, but it’s not as pleasant as the previous one about Far Cry 4 game. At the official project’s website, the development team has published the post, which tells about the postponement of the Tom Clancy’s The Division release date on PC, PS4 and Xbox One till 2015. “Working on The Division is a once in a lifetime opportunity for all of us at Massive, Reflections, and Red Storm Entertainment. We are creating something we are really proud of and we don't want to compromise on quality. We are going to release the game when it's ready”, - the developers have written. It seems like the delay of the most anticipated projects has become some kind of a tradition for Ubisoft. Let’s just remember such actions as Watch Dogs, the release of which was originally expected in autumn 2013, and Splinter Cell: Blacklist. But we hope that Tom Clancy’s The Division game will justify this long wait. 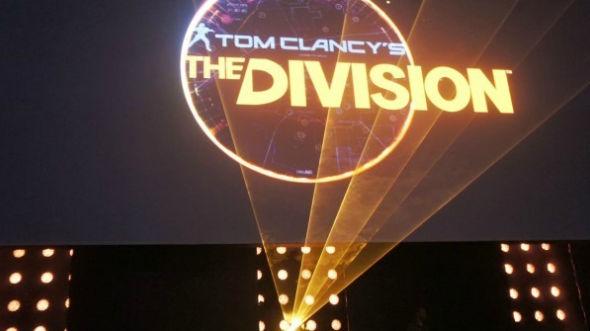 Besides that, according to Yves Guillemot - the executive director of Ubisoft, - Tom Clancy’s The Division game will be a part of the studio’s press-conference at E3 2014. The audience will get a chance to learn more details about the future plans for this action. Are you disappointed about the postponement of Tom Clancy’s The Division release date?